The man and his work needs no introduction. “The Messenger” is Marr’s first single as a solo artist (Johnny Marr and The Healers is still a band name of sorts…) and it’s everything you’d hope and expect: strong song-craft with rhythmic and melodic guitar lines like only he is capable of. The single is a steady mid-tempo track with a style, production and appeal not too dissimilar to Noel Gallagher’s High Flying Birds and their brilliant debut album of the same name from 2011. Similarly, “The Messenger” has 60’s accents musically and vocally, even subtle detections of psychedelia. The single also has an R.E.M. 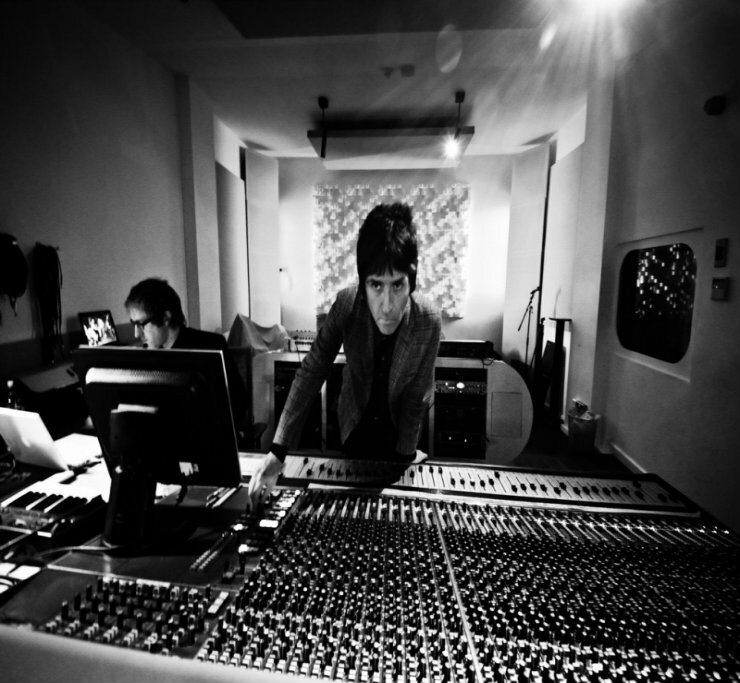 style about it while vocally, Marr’s vocals are smooth and hushed adding a dreaminess to the music. Nothing to fault here; hooky and immediately appealing, “The Messenger” is a gem and perfect first single from an indie and guitar legend. The full length album, also titled ‘The Messenger’, is scheduled for release on 25th February 2013.